Farmer's Gold is a product of M&R Holdings, Inc. of Pink Hill, North Carolina. 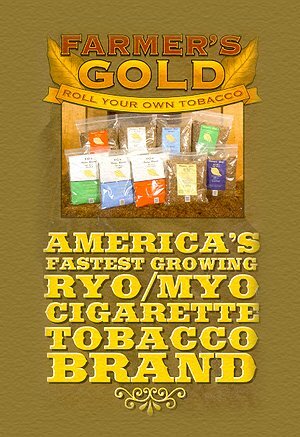 M&R's President, Dean Rouse, incorporates seven generations of tobacco growing and manufacturing expertise into this popular line of products. 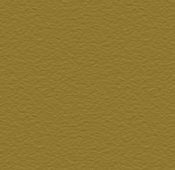 Farmer's Gold is available in a number of varieties including Full Flavor, Light, Ultra Light, Menthol, Menthol Light, Additive Free, and a Special Long Cut #2. A new line of FG Value blends is also available in Full Flavor, Light, and Menthol.